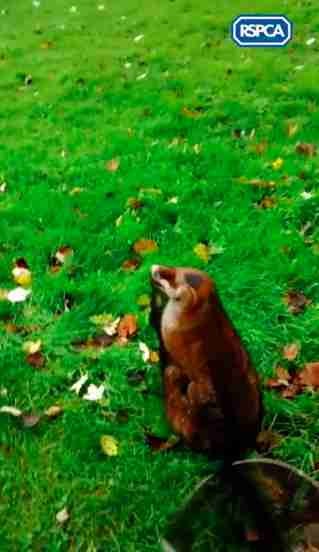 Two women were walking through a park when they passed by the skateboarding area — and spotted a fox down in one of the skate bowls, desperately trying to climb his way back out. Wanting to help, but knowing they couldn’t do it on their own, they decided to call for help. 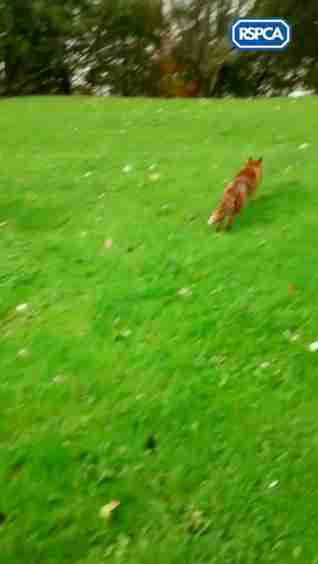 The two woman contacted the RSPCA in hopes that it could help the poor, confused fox, and Claire Fisher arrived on the scene. By the time she got to the skate park, the poor fox looked so defeated, and seemed to think he was never going to make it out of that skate bowl. 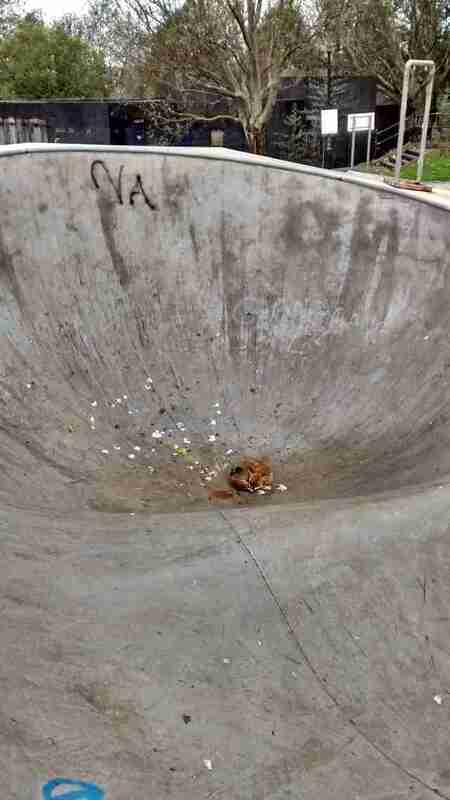 After trying to climb out of the bowl with the fox in tow, it became very clear to Fisher exactly how the fox had gotten stuck — and why most people don’t venture into the bowl without a skateboard. 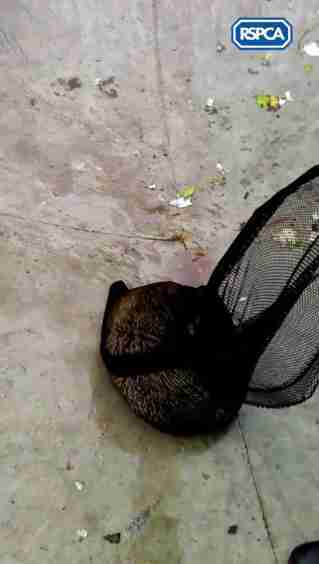 … but as soon as the net was off of him, he sprinted away into the woods, so relieved to finally be free again. 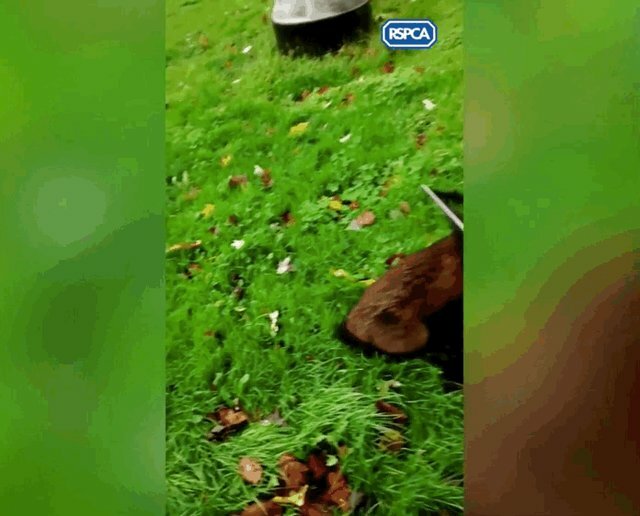 If the trapped fox hadn’t been found when he was, he may have been stuck there for a very long time without food or water. Thanks to the two women who called for help, he got the assistance he needed, and will hopefully stay far away from skate parks in the future — unless he brings his board with him next time, of course.